What do you need help with today? When Jesus needed help, He went to the Holy Spirit. Jesus also promised to send the Spirit as our Helper. 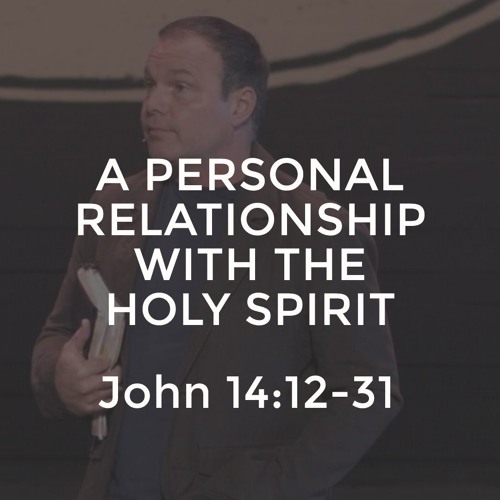 Learn about how to have a personal relationship with the Holy Spirit as Jesus does, and get the same helpful power that empowered the earthly life of Jesus Christ.